Here at Exposures we strive to deliver our customers with the best portraits available. 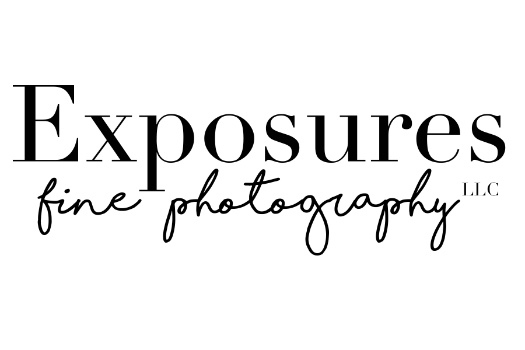 Whether it be spending the entire day working to capture the cherished moments of a wedding or spending a few hours getting to know the dreams and ambitions of a high school senior. We believe in bringing creativity and passion to every portrait we take and we hope our clients enjoy a memorable experience as well as beautiful and everlasting art for their homes.